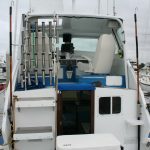 Here at Coletta Sportfishing we have Top of the line sportfishing vessels that chase fish every day of the year. 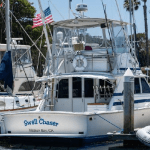 The Wanu and Swell Chaser were careful selected and outfitted by Captain Chris to give our customers the best sportfishing experience here in San Diego. 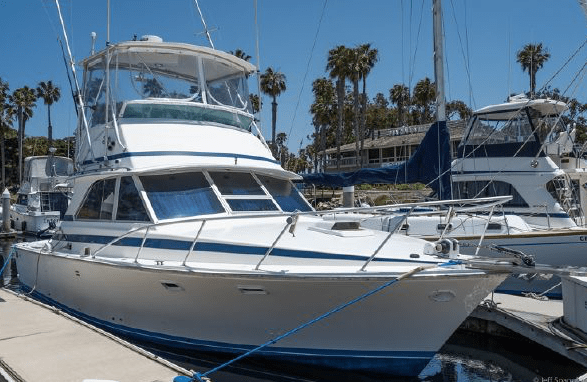 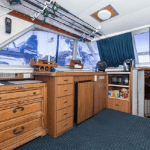 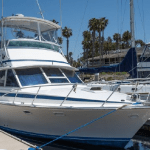 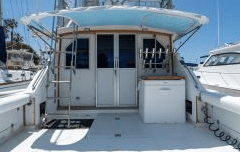 Both Vessels are available for your private San Diego Fishing Charter of up to 6 people. 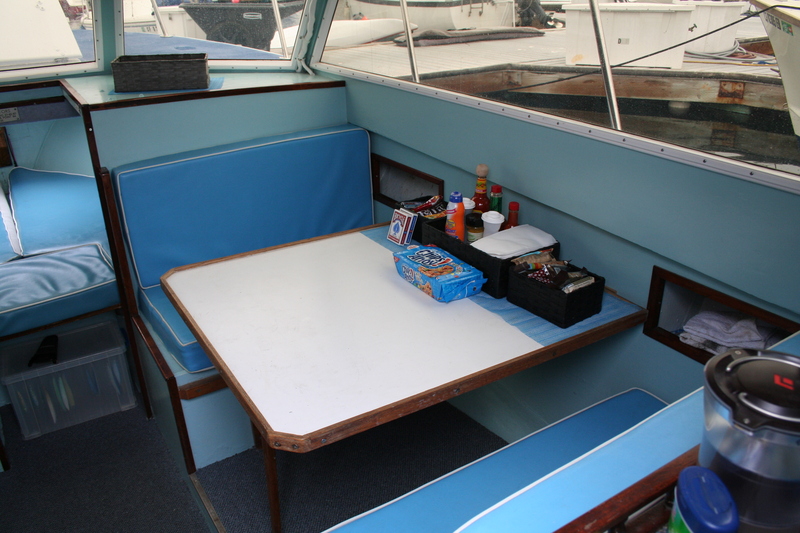 For Groups of more than 6, we offer both boats. 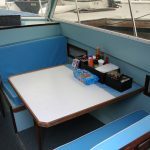 This is great for corporate events, birthday parties and more. 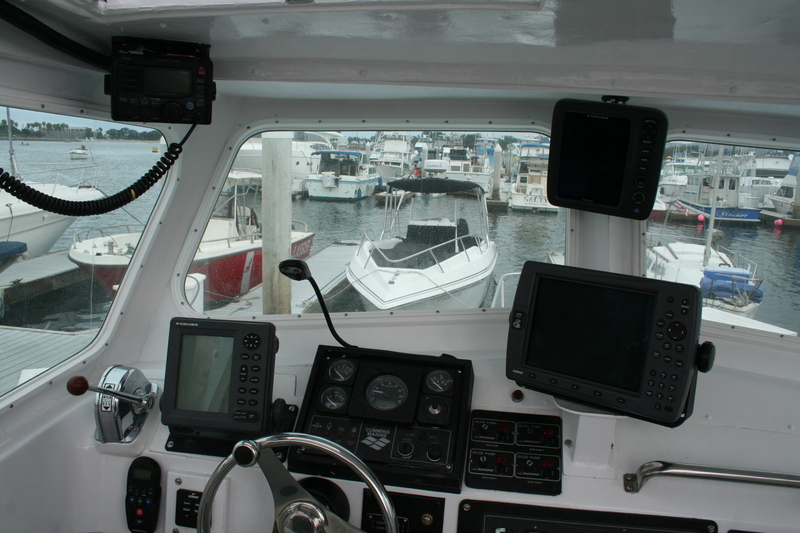 Our vessels are United States Coast Guard Inspected Vessels. 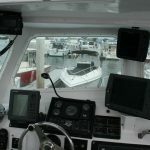 Which simply means we have the latest life saving devices and the many other required items that make our customers and crew safe while being out on the ocean. 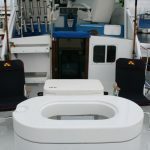 Make sure the charter boat you choose is. 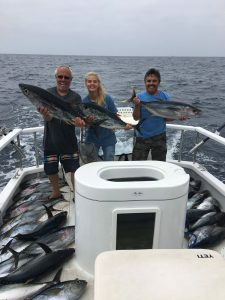 Along with the best electronics package and top-of-the-line Avet, Dawia and Okuma tackle, our sportfishing boats have everything you need to catch the fish of a lifetime.These boats were made to catch fish and lots of them. 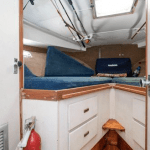 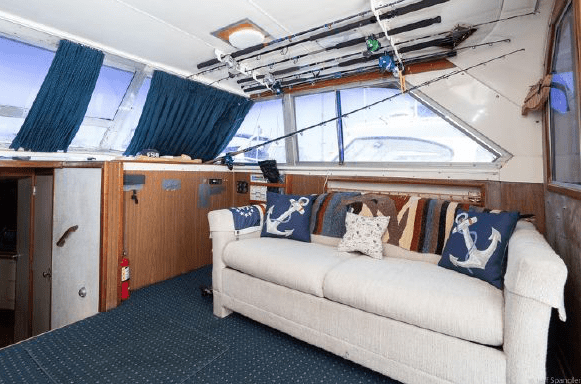 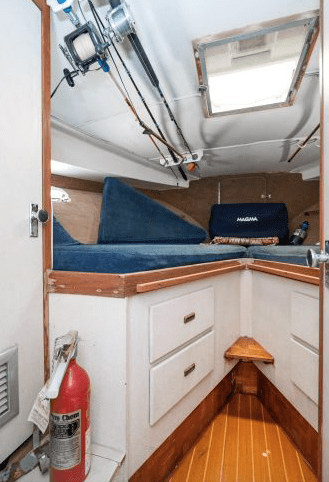 The Wanu and Swell Chaser spacious fishing areas provides the room for EVERYONE to hook up at the same time (one of the largest fishing platforms in San Diego for 6 pack boats). 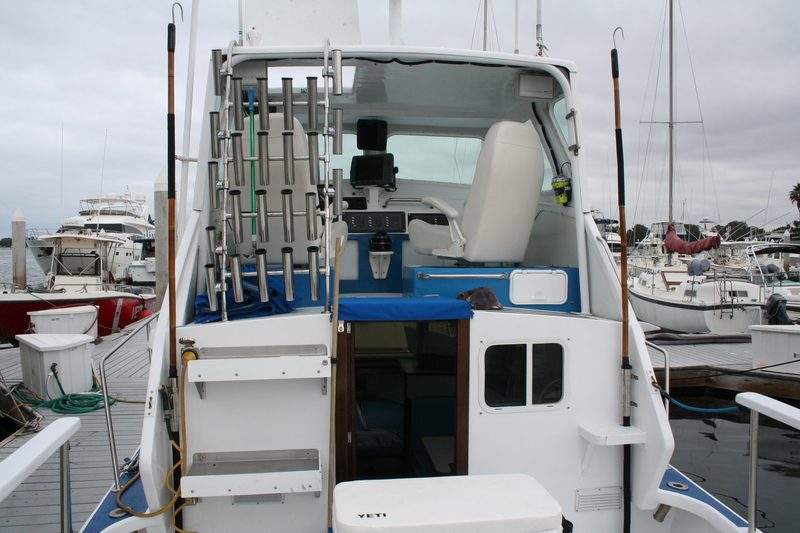 Our boat and trips are extremely kid friendly and we love introducing junior anglers to sportfishing. 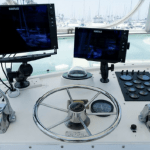 Wanu is a Custom 32′ Marshall flybridge sportfisher powered by a 250 HP Cummins Turbo Diesel with the latest in digital controls. 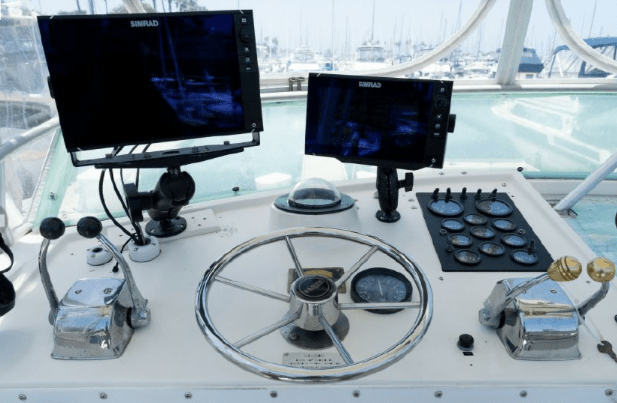 Wanu was specifically designed and built to fish the coastal waters of Southern California. 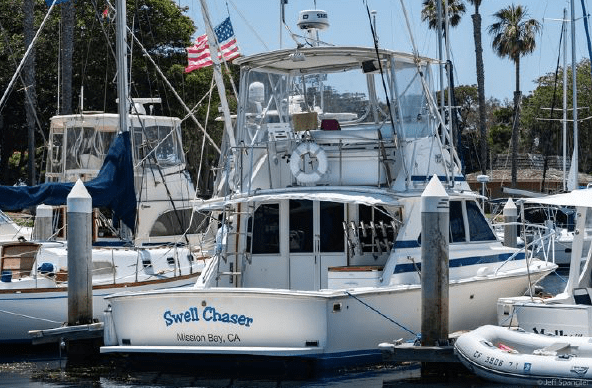 This boat has the speed to get you to the fish and back without wasting valuable time and the range to take you as far out as you want…and then some (600 nautical mile range). 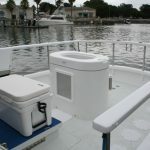 Wanu is built for comfort and safety. 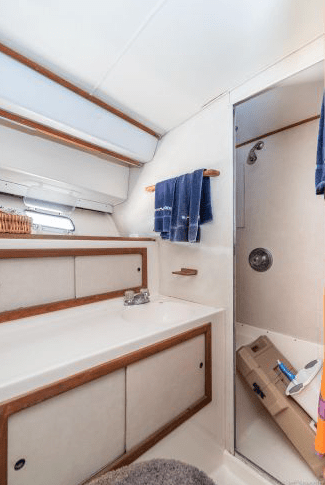 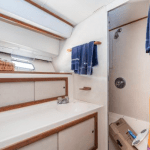 She has a very comfortable cabin to get out of the sun and enjoy your lunch or snack and Captain Chris ensures that every amenity is available to you, including a private restroom (also called the “head”). 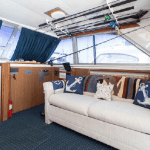 When you step on board Wanu, her fit and finish demonstrates just how “custom” she really is. 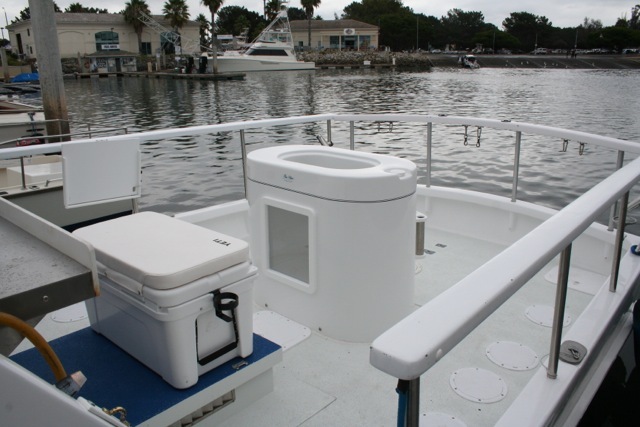 Wanu also has a “five-scoop” live bait system to carry that extra bait when needed. 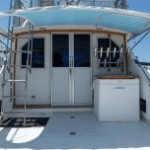 Another beautiful Sportfishing boat added to the Coletta Fleet for 2018. 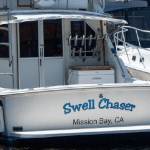 The Swell Chaser is a 38′ Bertram Sport Fisher with twin 300hp Caterpillar Turbo Diesel’s with all new gauge’s and control’s. 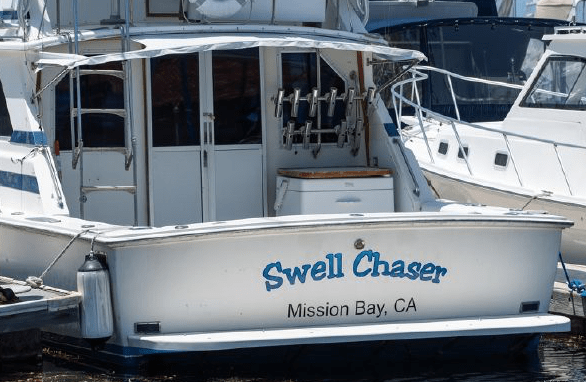 The Swell Chaser features all new electronics to help us find the fish faster and a huge bait tank to make sure you have plenty of bait on hand. 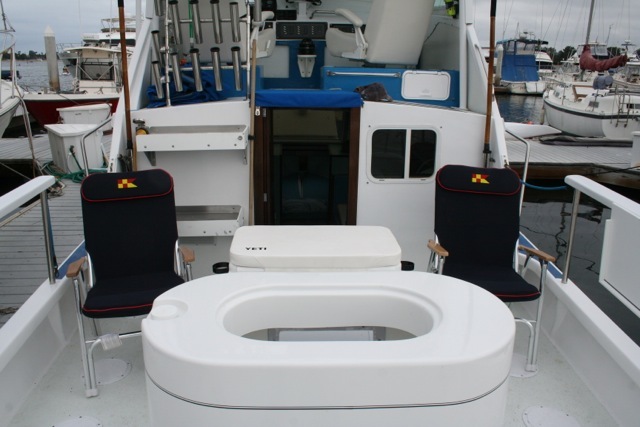 The cabin and cockpit are extremely comfortable and kid-friendly. 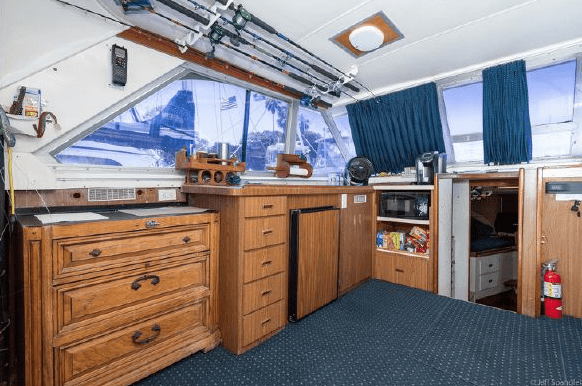 She has the speed and comfort to make for memorable adventures daily.